Welcome to our stop on the Spotlight Tour for Defending Taylor! If you pre-order Defending Taylor you will be entered to win a Defending Taylor water bottle and a grand prize pack. 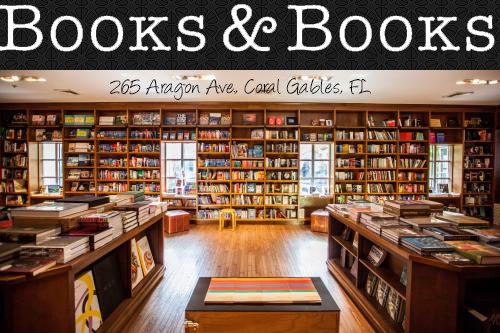 Be sure to enter HERE and may the odds be ever in your favor. 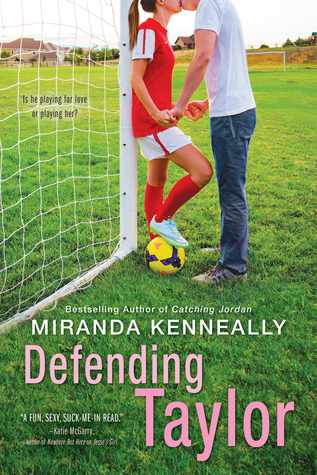 Also the Defending Taylor e-book includes an exclusive bonus story with Jordan and Henry from Catching Jordan! Hockey or tennis, my two favorites.